Dedicated lights will be installed to ensure the safety of trams and road vehicles as part of the extension of the tram tracks from the Promenade to North Station via Talbot Road. 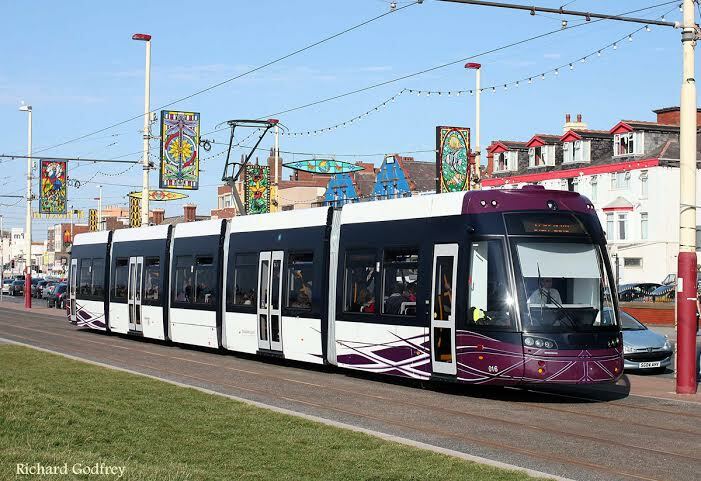 An extension from the upgraded tramway from the Promenade at North Pier to Blackpool North railway station will improve access to the UK rail network from Blackpool, Fleetwood and Cleveleys. Now taxi drivers, who are opposed to the development and have already called for a re-think, are stepping up their claims the scheme will lead to congestion on that part of the seafront. Bill Lewtas, secretary of the Blackpool licensed taxi operators association, said: “The new trams will not be able to cross a green light from Talbot Square onto the Promenade, and vice versa, with other road vehicles. “Apparently the Office of Rail and Road Regulator has decreed the new trams will need a dedicated green light just for the trams. “The Promenade is already congested due to the mistakes of the past, and this will make matters worse. But transport chiefs say the additional signals would not impact on traffic flow. Coun Fred Jackson, cabinet member for municipal assets, said: “The extended tramway will have to cross over the Promenade to get to Talbot Road and to do this safely it will require a traffic signal crossing. “This will require the reinstatement of the Talbot Square signalled junction, replacing the current signalled pedestrian crossing on the Promenade, and isn’t expected to significantly impact on traffic flow. 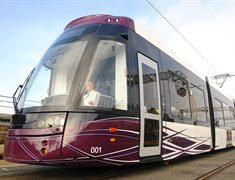 “It is worth reminding people that this sort of junction, where the tram crosses over the road, already works successfully in Anchorsholme, Cleveleys and Fleetwood with no apparent disruption.” Blackpool Council’s executive agreed earlier this month to go ahead with the £22m tramway extension with work set to begin in 2018.